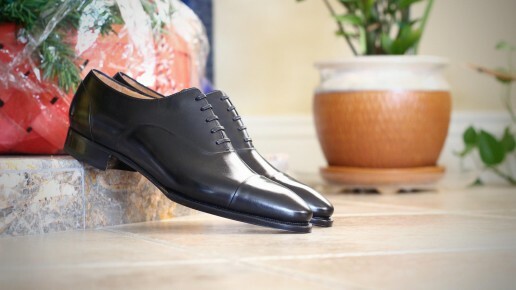 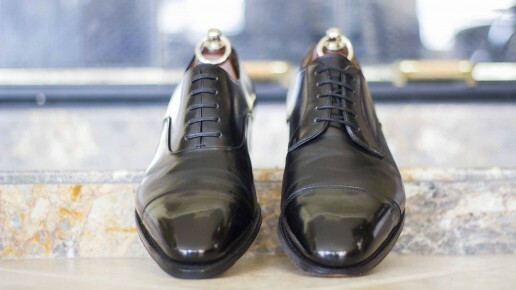 Toe taps on dress shoes are at times a necessity depending on the way you walk and the quality of the leather sole on your shoe. 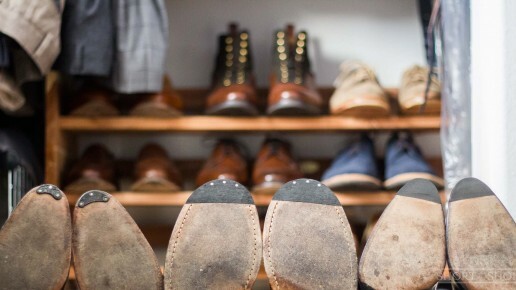 I've needed toe taps on all of my shoes except for one pair which has held up really well. 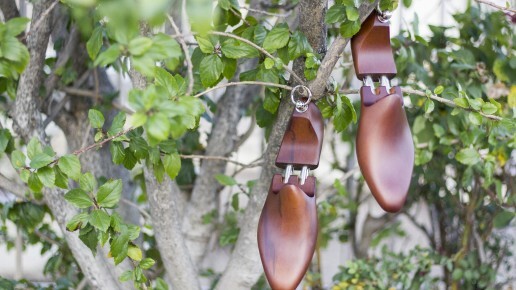 There are many ways to install toe taps, unfortunately, the majority of cobblers don't do them properly. 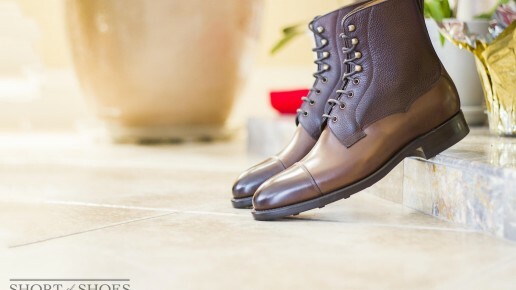 Read on to learn more about the common installation methods and the proper way toe taps should be installed.